First of all, in the preparing process for an abdominoplasty requires a healthy, high protein diet for at least 2-4 weeks pre-op and make sure you’re not constipated. The other important thing in the preparing process is being mentally prepared. To achieve that, you should share your concerns with your surgeon in your consultation, if you have one. Your abdominoplasty may be performed in a hospital, an independent surgical facility, or an office-based surgical suite. 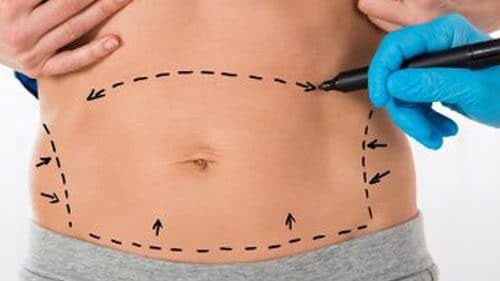 How Long is Downtime for Tummy Tuck? Generally, abdominoplasty involves a recovery period of longer than most plastic surgical procedures. It generally takes 3 weeks to get over the first phase of recovery. However, downtime for abdominoplasty can vary from patient to patient, depends on the size of the operated area of your body. The exact downtime will be determined by your surgeon according to your surgery results. Can I Take Vitamin C and Other Supplement Before and After Surgery? In my practice, I always recommend my patients to suspend all multi-vitamins, aspirin, ibuprofen, and herbal supplements at least 3 weeks before surgery. Many of those on the list will interfere with blood clotting. Vitamin C is usually not on such a list but not necessary anyway. 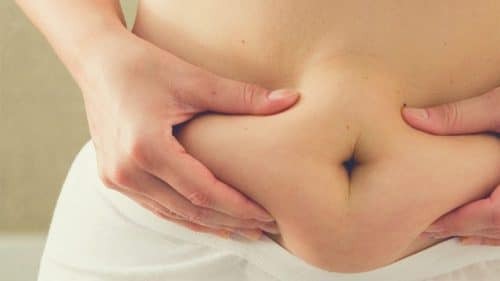 Do You Need to Lose Weight Before a Tummy Tuck Operation? It’s mostly acceptable that being at a healthy BMI before a tummy tuck surgery will allow you a safer surgical experience. Being at an average healthy weight will increase the safety of the procedure and minimize the possibilities that additional surgery will become necessary. Tummy Tuck – Burning Sensation at Incision Site? A burning sensation one-week post-op is very common after a tummy tuck and It may be in the process of healing to a skin nerve and often it will resolve in time. Just in case, that sensation can also be a sign of infection, so you should talk to your surgeon and have a detailed examination in person.